Speculation, hypothesis and theoretical analysis are as nothing when set against genuine personal experience. 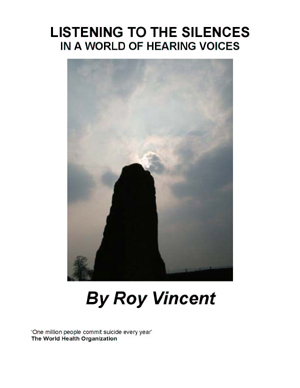 This book is wholly the product of the Author’s profound experiences and his determination to share them with other voice-hearers and with those who care for them. You will find that it is written with the observation and clarity that come from the mind of an engineer, but with the use and love of language that undoubtedly originate in his native Wales. Pamela Anita Lyons, Writer, Holistic Therapist and Outreach Sector Teacher.